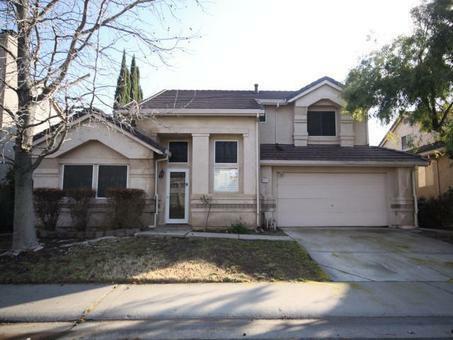 SPACIOUS Antelope HUD home with pool! Two-story 3BD/2.1BA with open floor plan. Features upstairs loft and country-style kitchen with dining counter. Carpet and laminate throughout. Wood burning fireplace in family room. Convenient to schools, parks, recreation, and shopping.